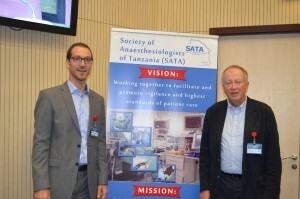 SATA has been reanimated by a group of forward-thinking Anaesthesiologists in Tanzania, led by Dr Ulisubisya Mpoki. 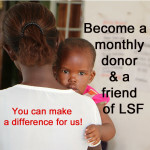 Life Support Foundation has been an instrumental catalyst in this process. We took an active role in SATA’s first national conferences in Tanzania, in May 2014, May 2015, May 2016 and in May 2017. We were members of the international faculty and held several presentations and conference sessions. 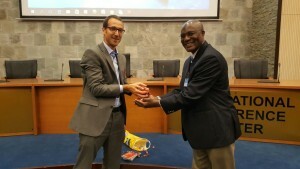 We took part in pre-conference training in Pulse Oximetry and have donated books to all Anaesthesia residents in Tanzania, as well as pulse oximeters. 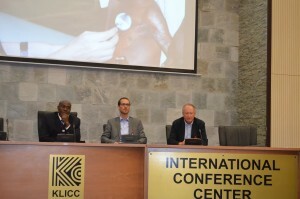 Life Support Foundation also sponsor anaesthetists from rural Tanzania and other countries to attend the Conference. SATA has the potential for uniting the profession of Anaesthesia & Intensive Care in Tanzania, developing the specialty and improving the quality of services in the country.